House and field crickets are large, ground-dwelling, black or brown crickets. They are among the most frequently encountered of Florida's 80 cricket species. House crickets are largely tan or brown in color, whereas field crickets are largely black. House crickets are nocturnal and love to hide in warm places during the day. Once these evasive bugs are inside, they will devour clothes, rugs and any other fabrics they come across, including wool, cotton, silk and synthetics. House crickets will also eat paper, fruits, vegetables and even rubber. If they choose to stay outside, house crickets love to snack on plants and other insects. 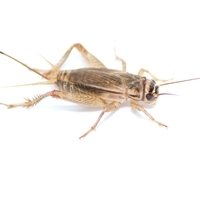 Protect your garden or beautifully landscaped yard with house cricket pest control. 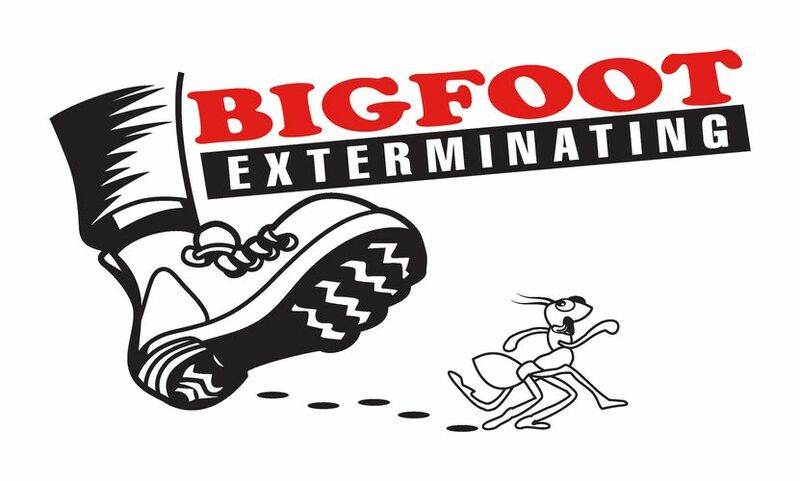 Contact us today and find out how promptly we can get your pest situation under control!